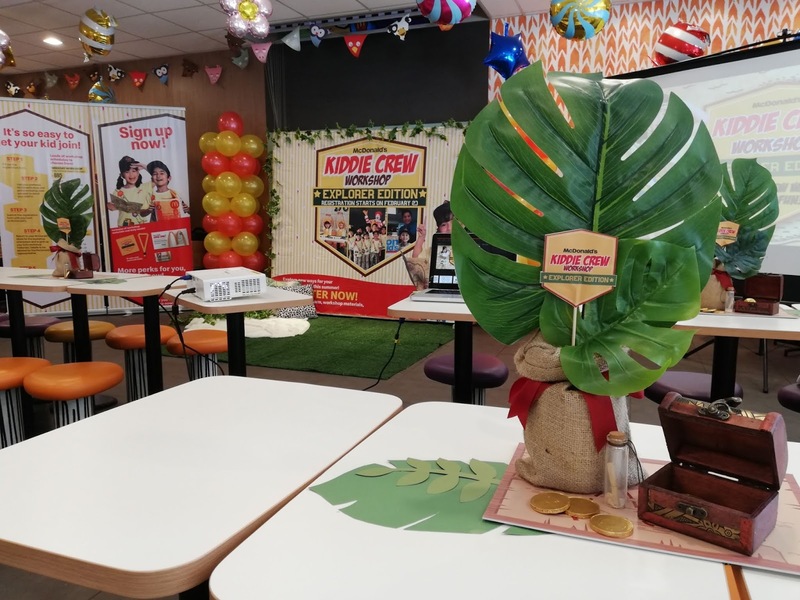 OC-Craft: Gear up for an exciting summer adventure with McDonald’s Kiddie Crew Workshop 2019: Explore Edition! 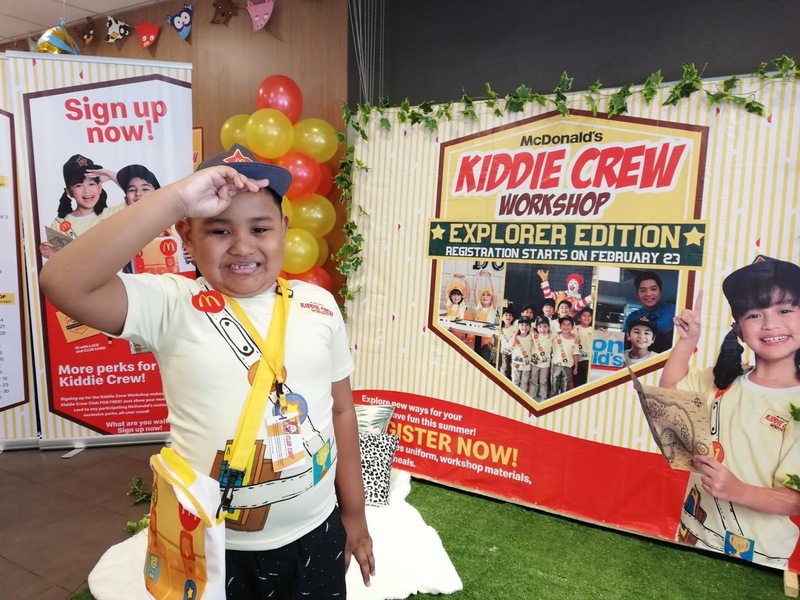 Gear up for an exciting summer adventure with McDonald’s Kiddie Crew Workshop 2019: Explore Edition! It’s the season for play and adventure once again, with summer just around the corner! As kids looking forward to having the time of their lives with loads of fun and free time, it’s also an opportunity for parents to find activities that can be enriching as well. 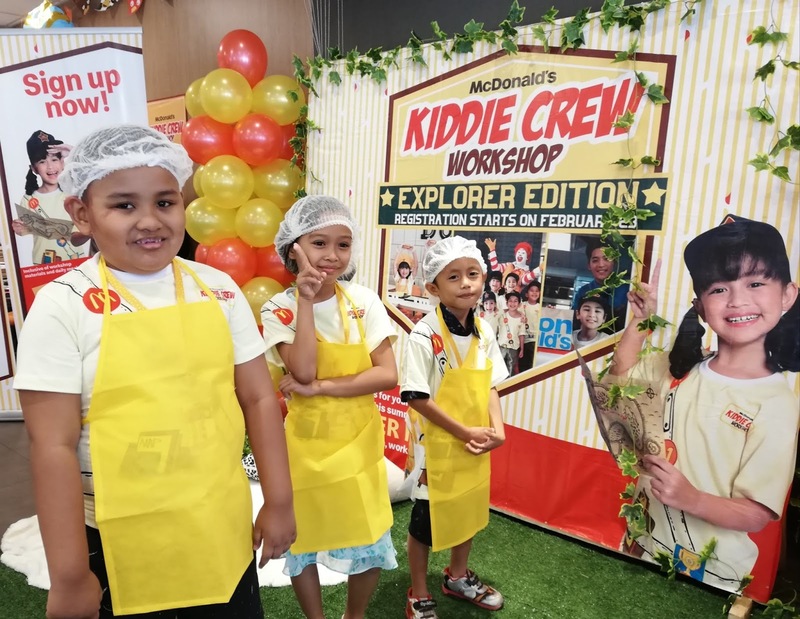 Get your kids ready because the Mcdonald’s Kiddie Crew Workshop is back, and this year, kids can experience an exciting adventure of fun and learning with the Kiddie Crew Workshop; Explorer’s Edition! 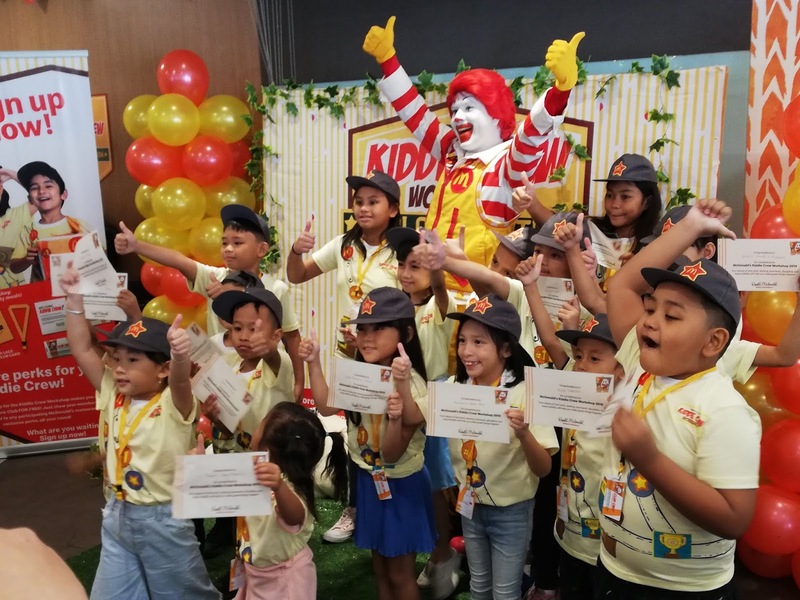 Now on it’s 27th year, Mcdonald’s Kiddie Crew Workshop continues its tradition of making learning an adventure for the kids and giving a unique and a memorable experience at Mcdonald’s. 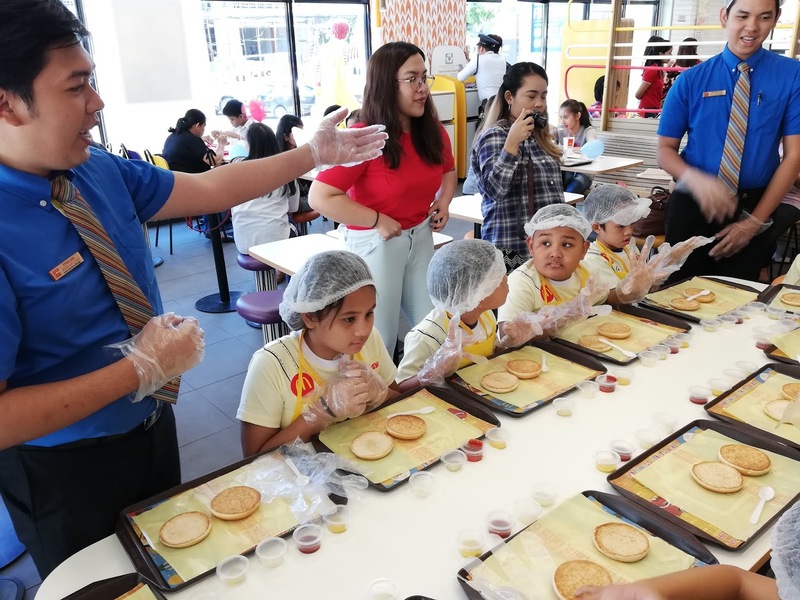 Through play-based activities, kids aged 6-12 will experience all the fun things that make up Mcdonald’s, and the same time, learn good values, build confidence, and discover new talents, all in the company of new friends. 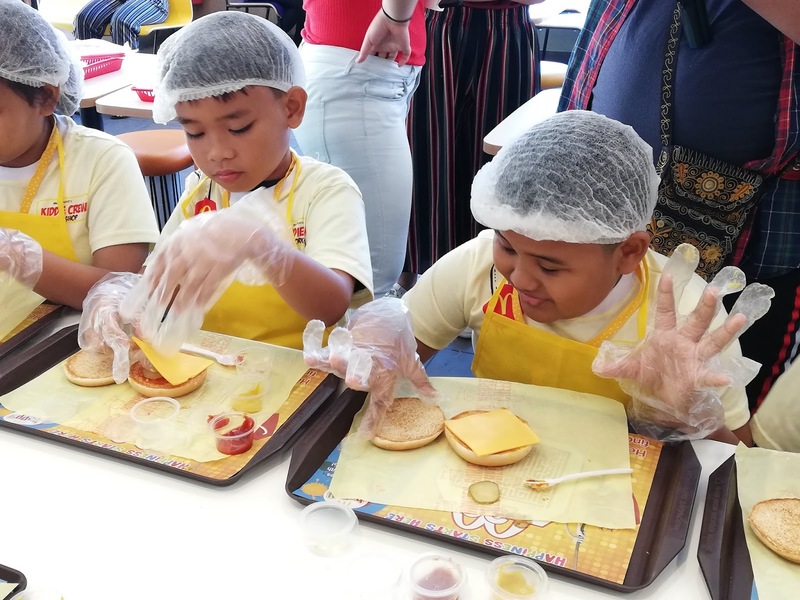 The workshop will turn kids into budding adventures as they set out to complete fun and educational tasks, like making their all-time- favorite Mcdonald’s cheeseburger, and serving delighted customers to the Drive –Thru window! 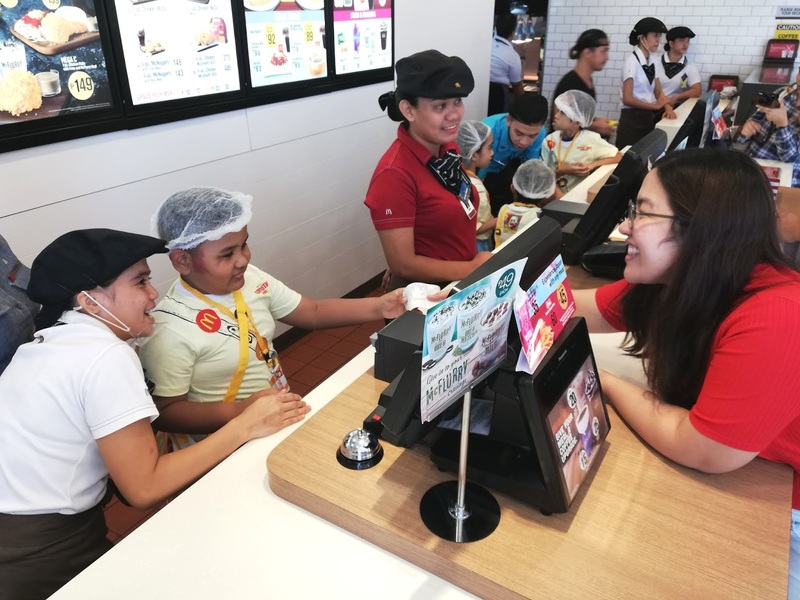 They also get to sing, dance, and let their creative juices flow with different activities that make for a memorable summer experience. Kiddie Crew Workshop starts on April 8, with various workshop schedules you can choose from. The weekday workshop lasts for 2 hours while the two- day weekend workshop lasts for 3 hours per session. You’re sure to find a schedule that will best fit you and your kid’s summer activities! But the fun and surprises don’t end there! 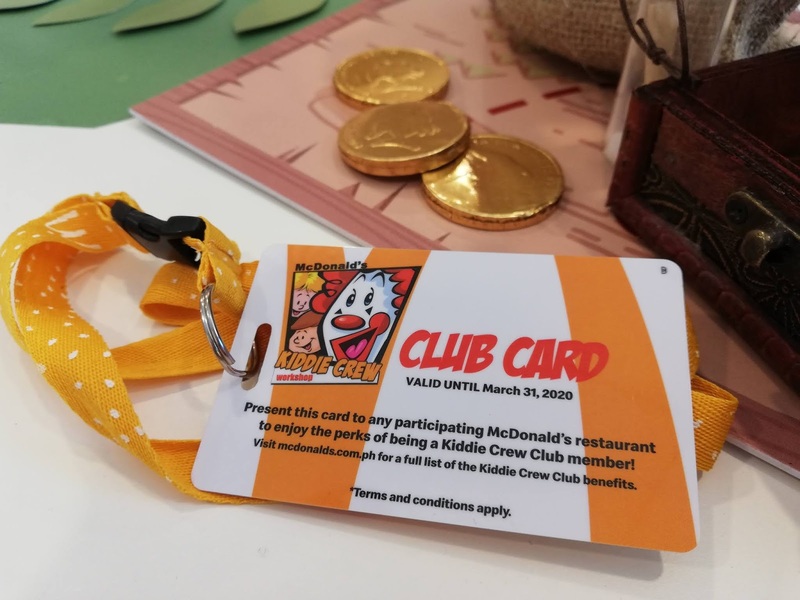 Mcdonald’s has a special treat for those joining the Kiddie Crew Workshop, with free membership to the new Kiddie Crew Club—offering members exclusives and exciting perks all-year around! So what are you waiting for? 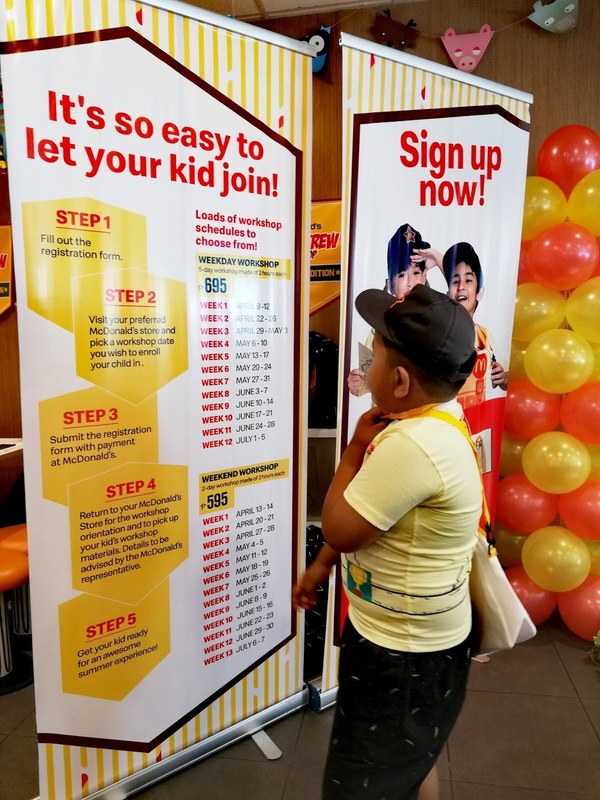 Enroll your little explores in the Mcdonald’s store nearest you and give them an unforgettable summer experience! 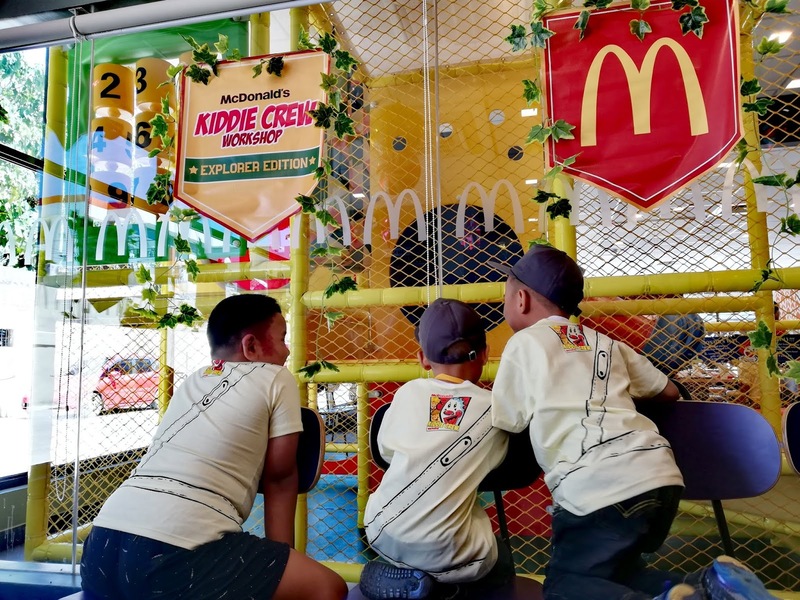 To know more about Mcdonald’s Kiddie Crew Workshop, visit https://McdoKiddieCrew.com.